Sunco has been in business since 1982. A family owned business founded on this principle: Great cabinets- Quality people. You are sure to find a plan, style and design to suit your home. At Mixer Lumber Company we can accommodate all aspects of your construction project. Whether you are planning for a new home or remodeling we can deliver. 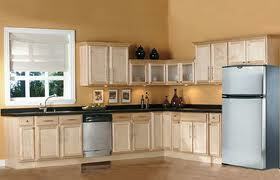 Consider Sunco Cabinets for your home. 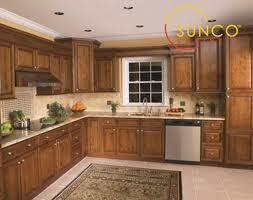 Call us for quote on quality kitchen cabinets from Sunco. We can help you with drawings and ideas.